To Stretch Before or After Exercise… When it Matters Most! During the cold winter months, Chicagoans take their outdoor activities generally inside (with the exception of running). Whether it’s weight training, Pilates, volleyball, basketball, or soccer, most athletes need to stretch as part of their activity and/or recovery. Many athletes at all levels believe that stretching is an important component, but when to stretch is an important point to how one recovers. This article will address my professional opinion why it is important to stretch after exercise, but it is your call when you stretch. Stretching at all is better than doing nothing. When it comes to strenuous exercise and/or sport, I prefer to stretch after exercise for several reasons. Stretching after ensures that any short muscle/tendon does not stay short. Stretching brings the muscles and/or tendons back to a normal resting length. The longer and more normalized its resting length is, the less likely it is to strain. Also, stretching prevents injury from occurring. 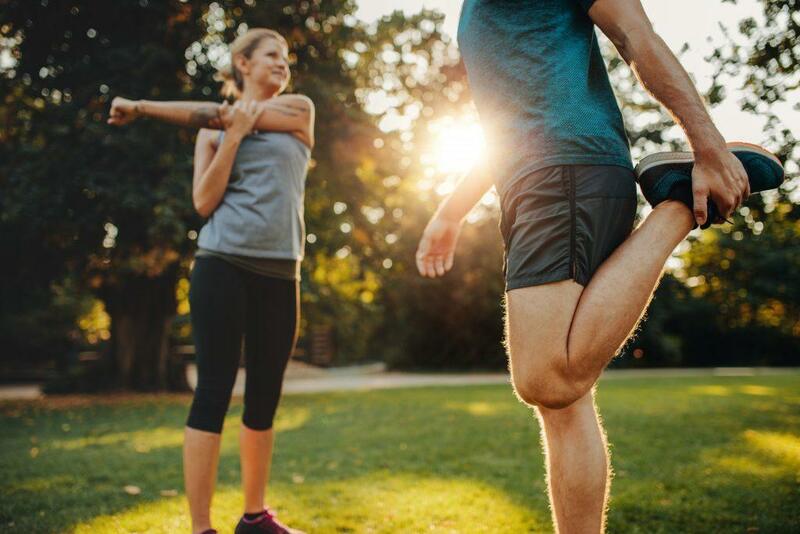 With either the same exercise you do weekly or varying activities/sports, you can overuse muscles and not stretching can lead to a strain or worse, a joint injury, such as lower back pain, hip pain, or neck and shoulder pain. Stretching after ensures that the muscle lengthens, and does not stay short, increasing the likelihood of injury. 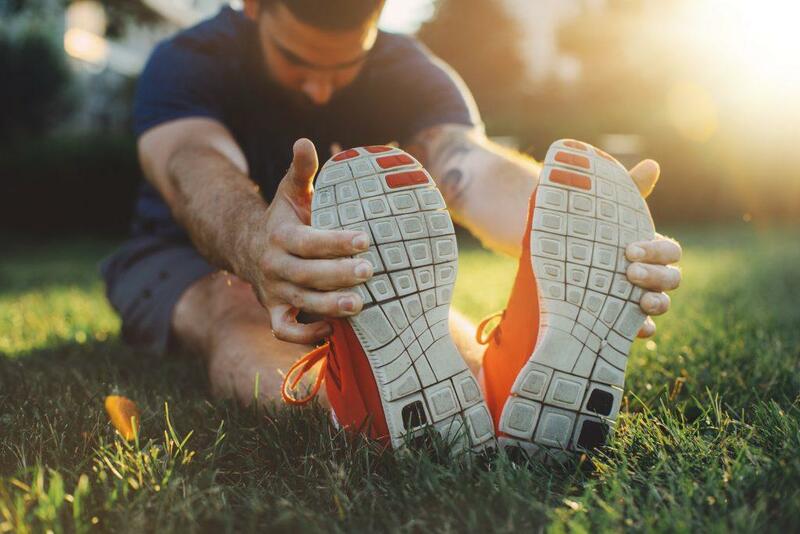 Stretching before helps you during your activity to some degree, but generally, exercise and/or sports cause shortening of the muscles and/or tendons you work. When a muscle is shorter compared to a longer one, it has more challenge at times generating more force because of the energy available in the tissues. With a greater resting length, it can respond to more strenuous load as you took the time to prepare the muscle through a warm-up, which will be addressed next. With repeated use and possible overuse, injury can occur, taking you away from your sport and forcing to spend more time and money to seek out care to get you back to your activity/sport. What should be noted here is that one should perform a good warm-up for anywhere between 7-15 minutes prior to sport/exercise. This will allow better blood flow to your muscles and tissues, while also preparing your tissues for increased and strenuous load during your exercise/sport. As a result, this will reduce your likelihood of suffering injury. One should consider stretching for about 15-20 minutes 2-3x/week at the very minimum to ensure proper recovery and to avoid injury. As the New Year comes into full swing now, consider stretching after, not before to prevent and protect your body as you continue to exercise.